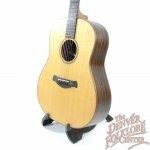 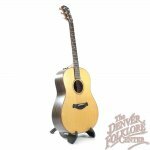 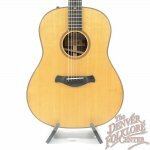 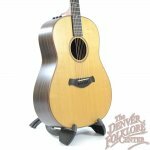 Taylor Guitars has reinvented their 700 series dreadnought in the form of this new Taylor 717e Builders Edition Grand Pacific Guitar. 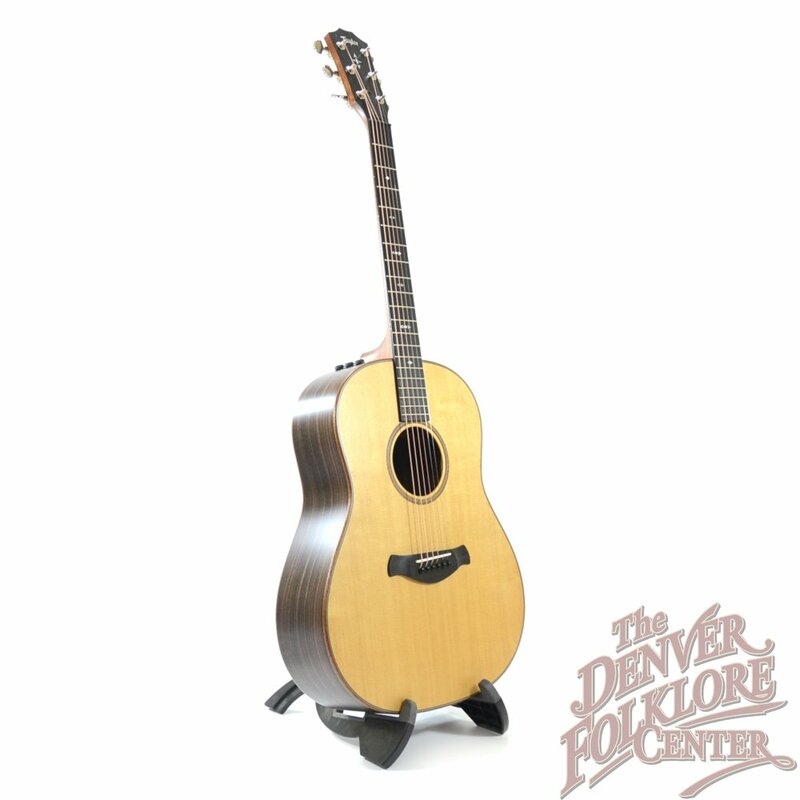 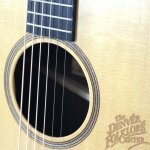 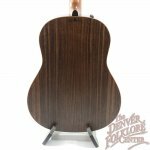 A Sitka Spruce top has been paired with East Indian Rosewood back and sides to make a modern looking and playing instrument built with traditional materials. 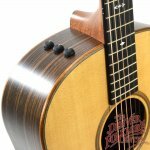 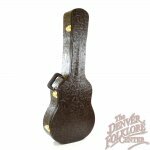 Builders Edition guitars feature a Silent Satin finish, rolled off or chamfered edges where the top and back meet the sides as well as rolled off edges on the sides of the fingerboard. 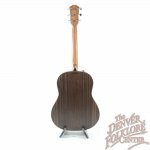 The Grand Pacific Builders Edition series have a specail Compound Carve neck profile that is slightly V shaped in first position and then rounder as you move up the neck as well as a special rounded off bridge designed to match the curves of the Builders Edition 717e. 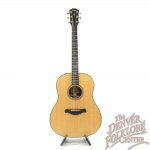 This 717e has the Taylor Expression System 2 built in for easy and clean sounding amplification, comes with the newly debuted Taylor Western Floral Hardshell Case, the manufacturer's Limited Lifetime Warranty, and a guarantee of a perfect setup with the DFC Difference Setup Guarantee.